NAMM 2018: Native Instruments has launched Sounds, an online sample content subscription service, which will host sounds from over 200 partners as well as all of Native Instruments’ sample, loop and expansion content. The online service is currently in Beta and a free version is available globally, though currently, a paid subscription version is available only in the United States, at an introductory price of $9.99 per month (usually $19.99 per month). 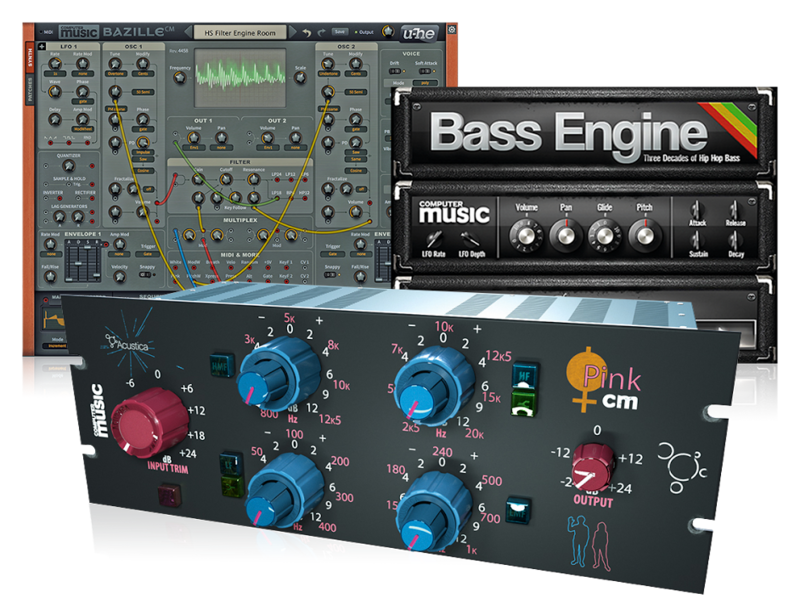 Alongside NI expansion packs, loops and samples will be content from the likes of Looploft, MVP Loops and Symphonic Distribution, as well as diverse artist releases from the likes of Jamie Lidell and Hank Shocklee. To find out more and sign up for a new account, head on over to the Sounds website.